The owner and designer, Maritza, has always been creative. Throughout her life, she has donated her talent to her children school events, family celebrations, and birthdays for friends. 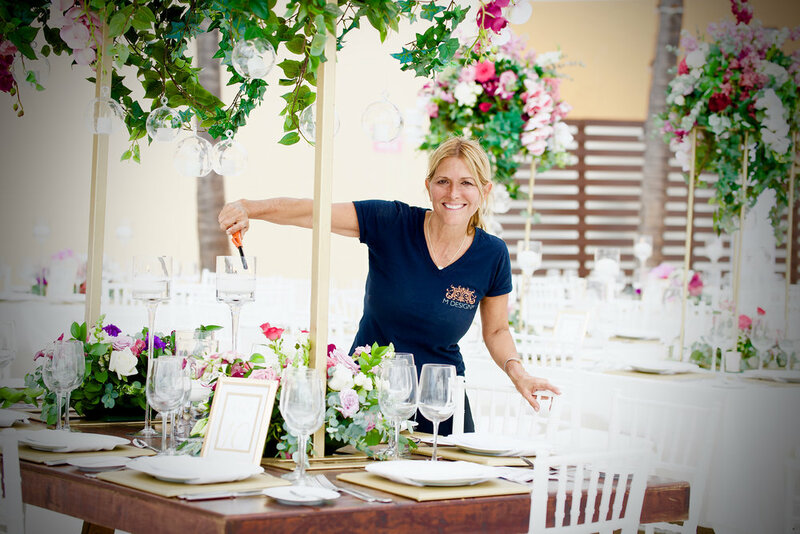 Event decoration evolved into flower arrangements for weddings in San Diego, Dallas, and Puerto Vallarta, Mexico. She is influenced by the beauty of nature, and truly has a passion for flowers. She believes in highlighting the beauty of flowers to create serene and romantic ambiance. She loves being challenged by different styles of any budget and has never been happier being constantly surrounded by flowers!